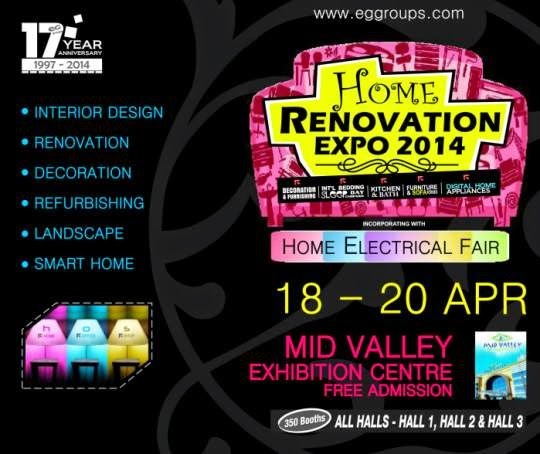 A home renovation event, brought to you by EG Groups. Covering interior design, renovation, decoration, refurbishing, landscape and smart home. The event also incorporates with Home Electrical Fair. Meet the expert on renovation tips and interior design free advice, customize design, direct from factory, landscaping green living, latest and innovative products, 0% interest installment plan available and much more at the expo.